Win Your Share of $10,000 Each Week! 25 Will Each Win $400! 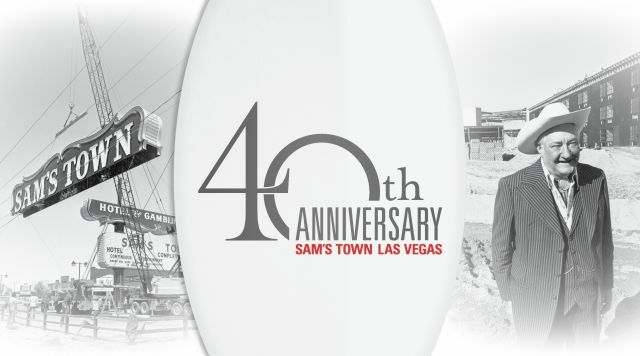 Casino Floor Celebrate Sam's Town's 40th Anniversary with $40,000 Cash Drawings! 25 weekly winners will receive $400 each!